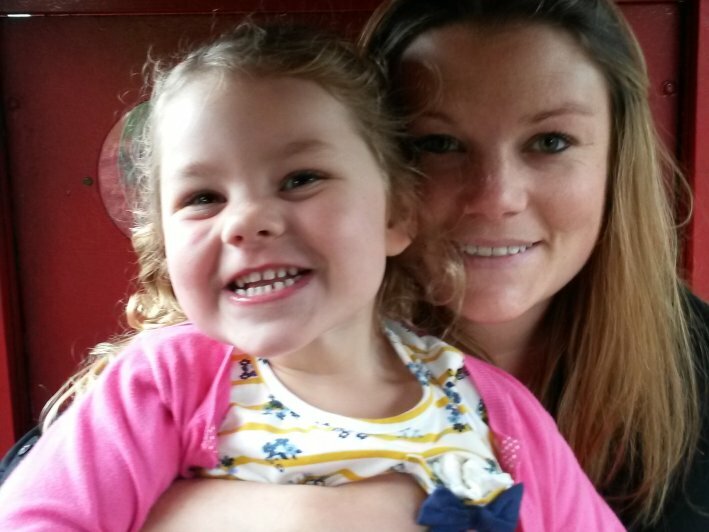 Jo is our Head of HR Shared Services and is a huge advocate for single working mums having a career (she has a four-year old daughter called Hollie). She has been with us for nearly nine years now, and began life with us as an HR Advisor in a team of four. She now sits in a HR team of more than 30! After a couple of years into the role, Jo started to work more closely with some of our larger businesses at the time, namely Audi and our High Luxury Sector (Bentley, Ferrari, Maserati, Lamborghini, Porsche, Harley-Davidson, Aston Martin and McLaren). Her work was recognised within the business and she was promoted to HR Business Partner. As the business grew, Jo moved into the HR Services Manager role managing the newly formed HR Services team. The role became very varied and Jo was now covering much wider elements of HR for the group including health and safety, compliance, HR support for the business, HR projects and reward. Due to the scope of her role, Jo went on to receive another promotion to become Head of HR Shared Services, which is the role she is currently in.